We have been working hard to make TapRooT® even better. Therefore, we have NEW things to share. We have three new books that are available and three more that will be coming out in the first quarter. They are part of the new nine book set that will all be out by the end of 2017. To see what is available now, CLICK HERE. 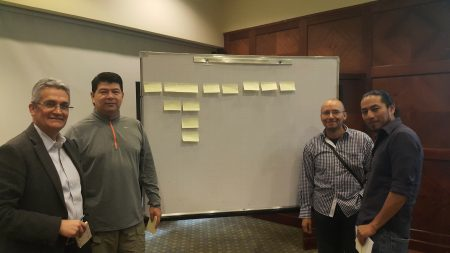 We’ve been updating our TapRooT® Training. Every course has had major improvements. Of course, the new courses include the new books, but there is much more that’s been improved to make TapRooT® easier to use and more effective. 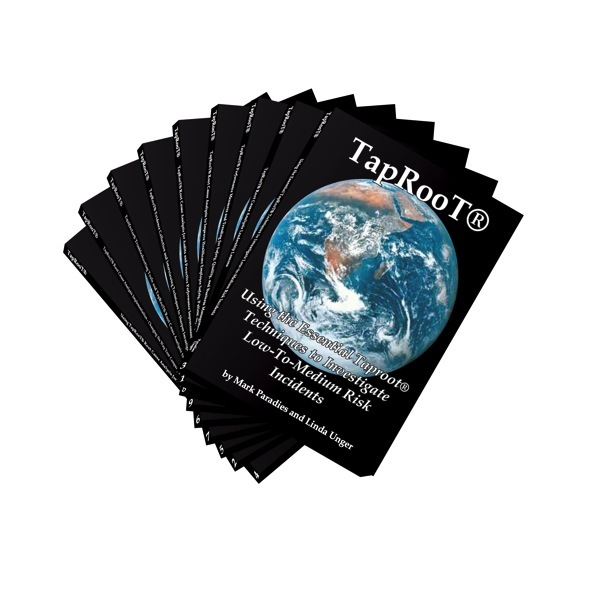 To find out more about our TapRooT® Courses, CLICK HERE. 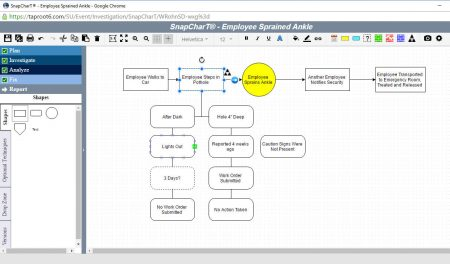 Have you had a look at our new Version VI TapRooT® Software? It’s cloud-based and is device independent. Use it on your PC, Mac, or any tablet. CLICK HERE for more info. The old TapRooT® Books, training, and software were good. The NEW TapRooT® Books, Training, and Software are even better. Don’t miss out in the advances in TapRooT® Technology. Get the latest by clicking on the links above and updating your technology. Also, as more new books, courses, and software improvements are released as the year progresses, we will let you know by posting information here. Keep watch and keep up with the latest in advanced root cause analysis.